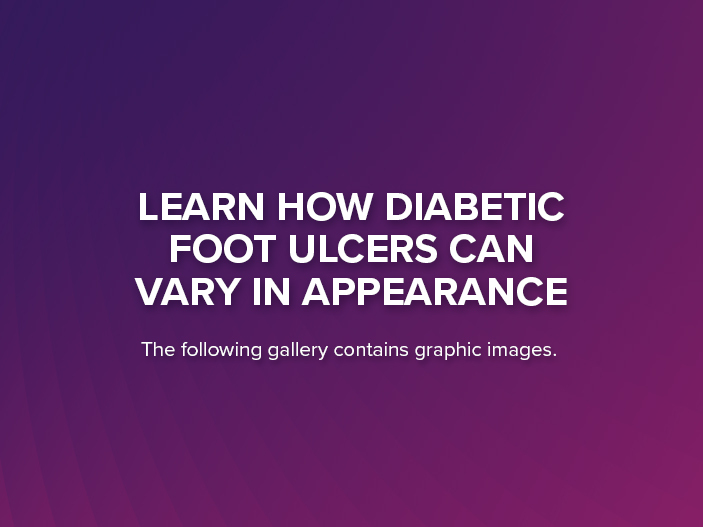 A diabetic foot ulcer (DFU) is an open wound on your foot that doesn’t heal on its own. It could be a cut, scratch, or any open area on your foot and can be small or really big! 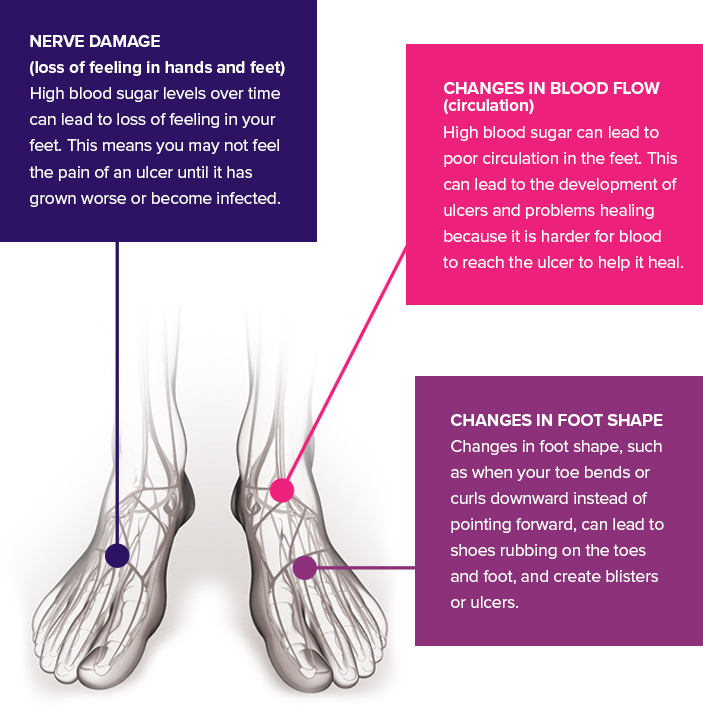 If you have diabetes, even a small wound on your foot can be serious and can put you at risk for limb amputation. Early treatment is the best way to prevent further problems, including amputation. 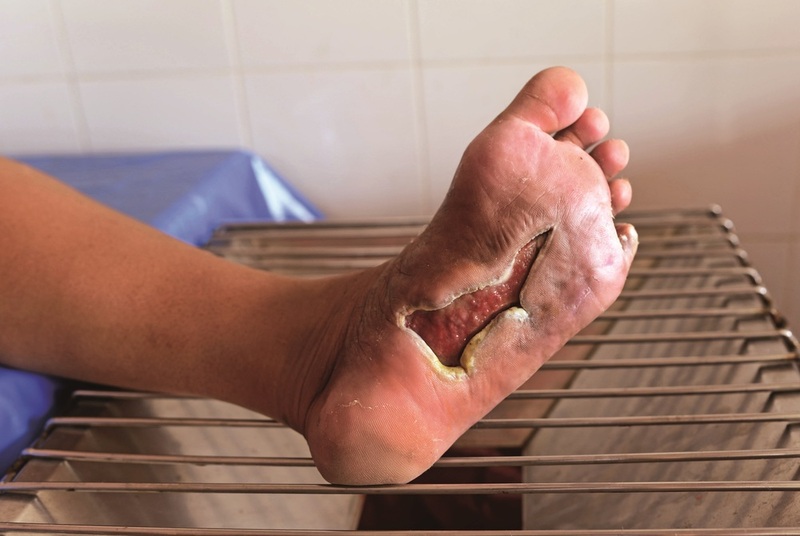 How Does a Diabetic Foot Ulcer Develop? 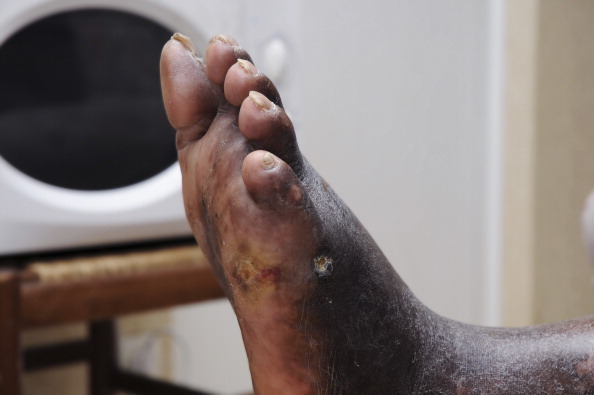 Along with your doctor, a wound care center can help you heal a diabetic foot ulcer. They have physicians and trained nurses that can help care for your diabetic foot ulcer and keep you comfortable. Many insurance companies give you the choice to use a wound care center for treatment.